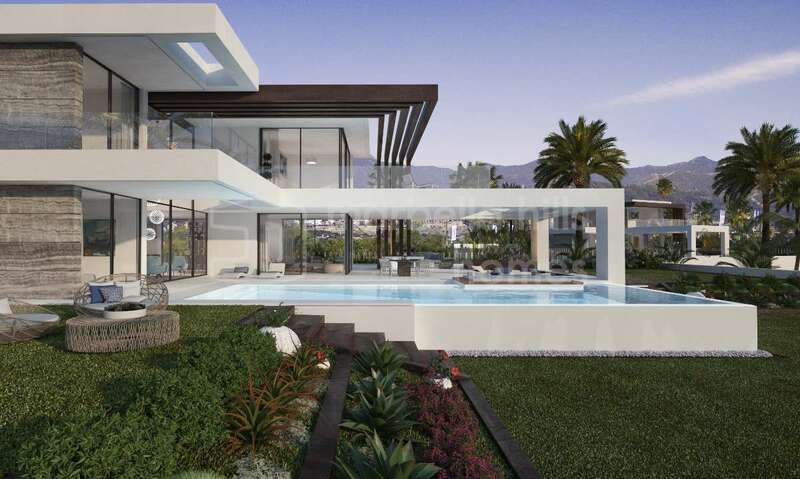 This fantastic California-inspired villa boasts a south-facing exposure that lets in natural light. 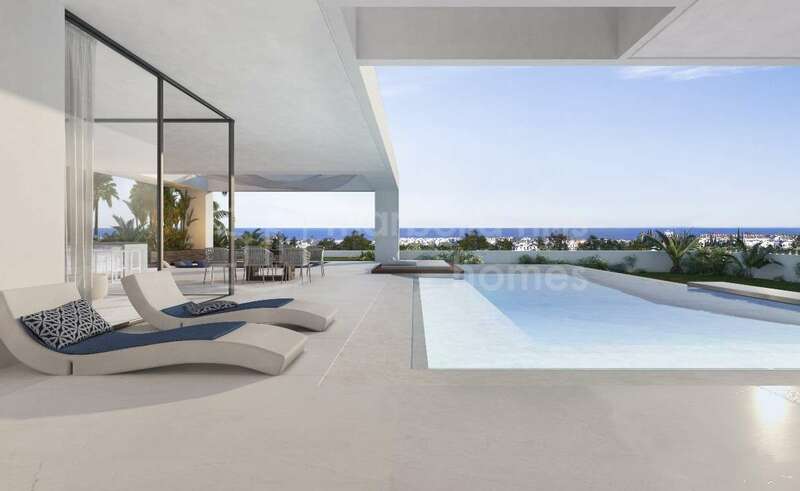 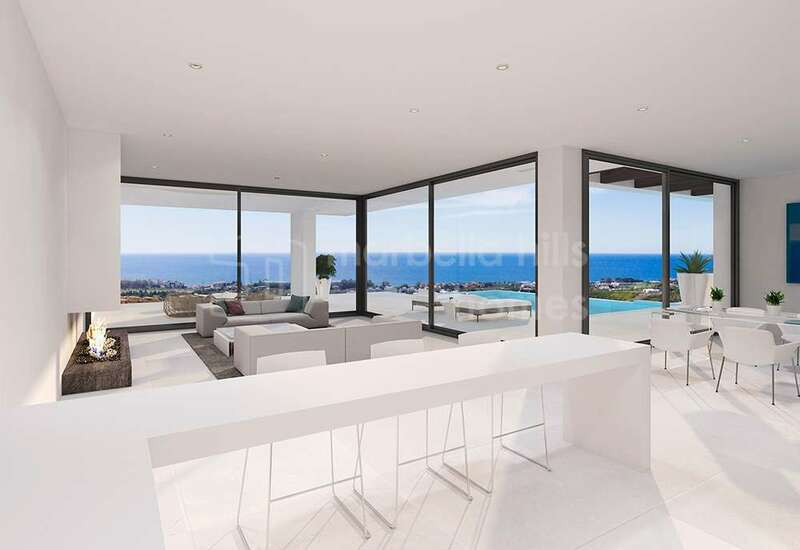 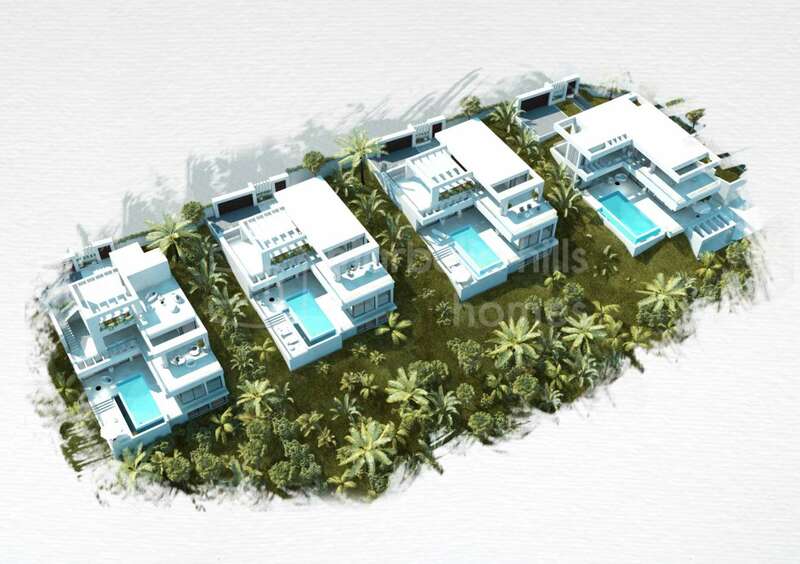 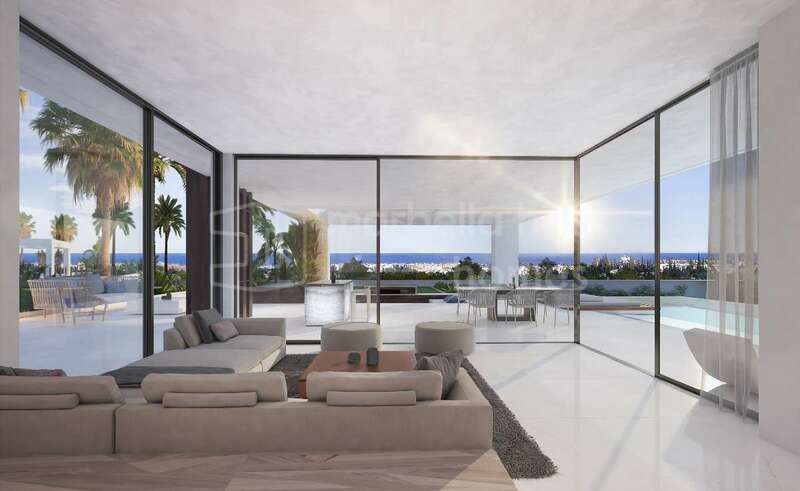 The interior spaces extend superbly on large terraces with a breathtaking view of the sea and the landscape. 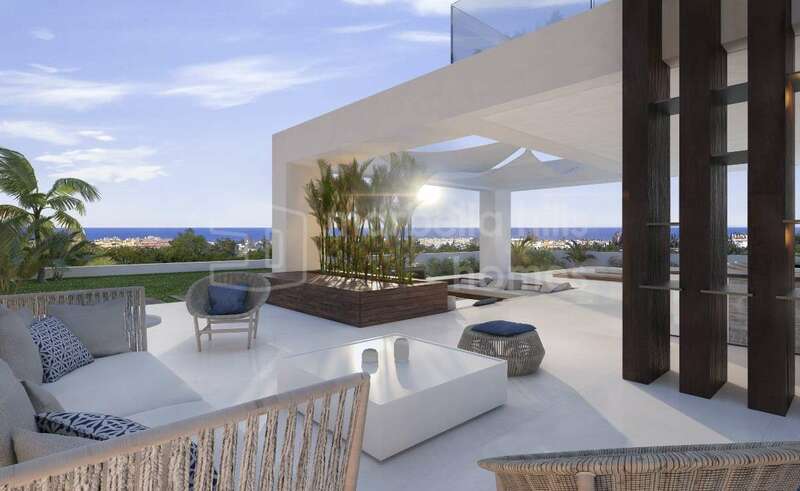 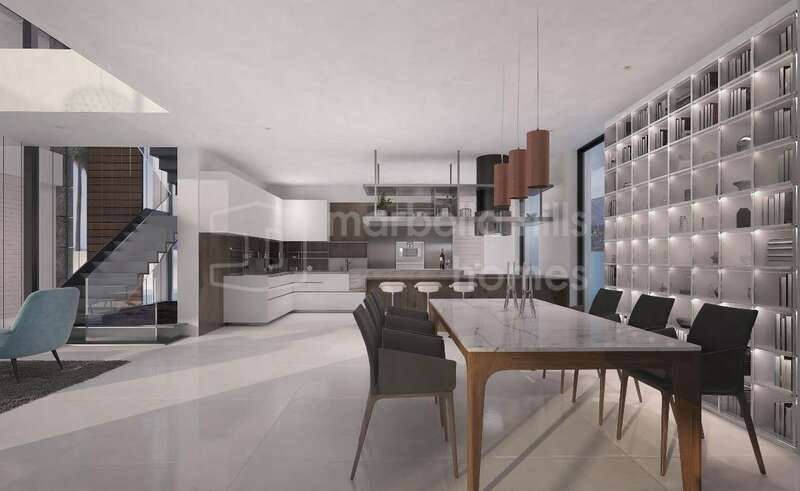 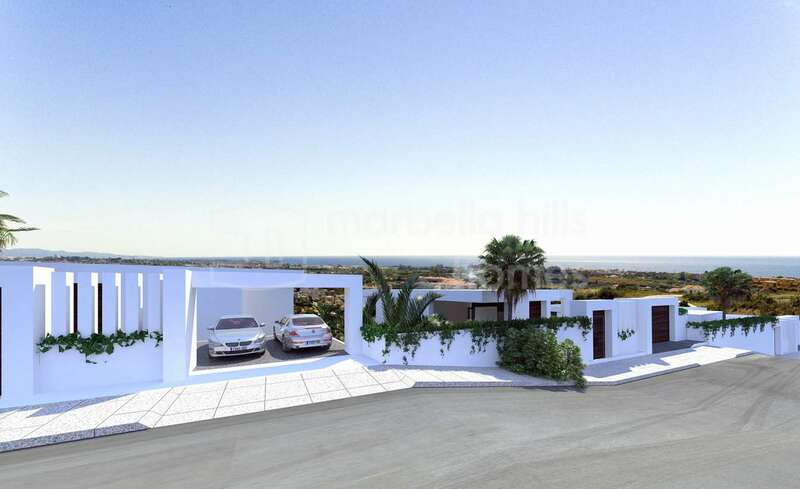 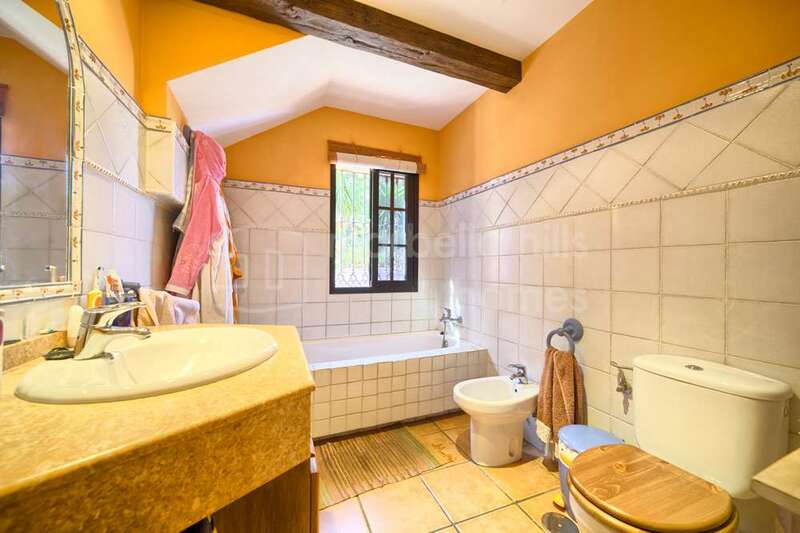 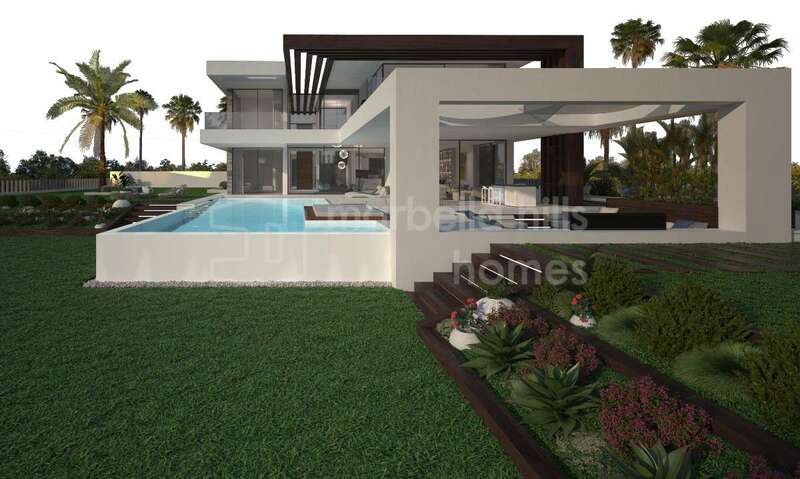 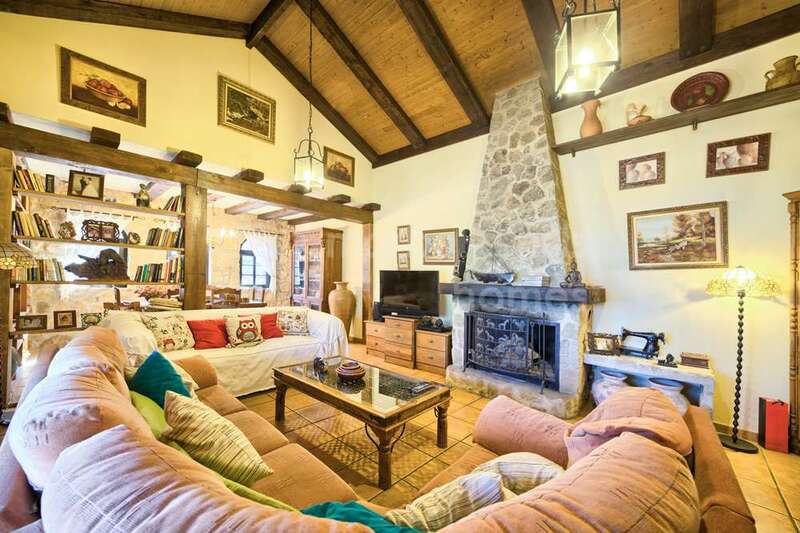 The villa has two levels – The ground floor includes a huge open living area, lounge / diner / high-tech kitchen giving direct access to large covered and uncovered terraces – guest toilet. 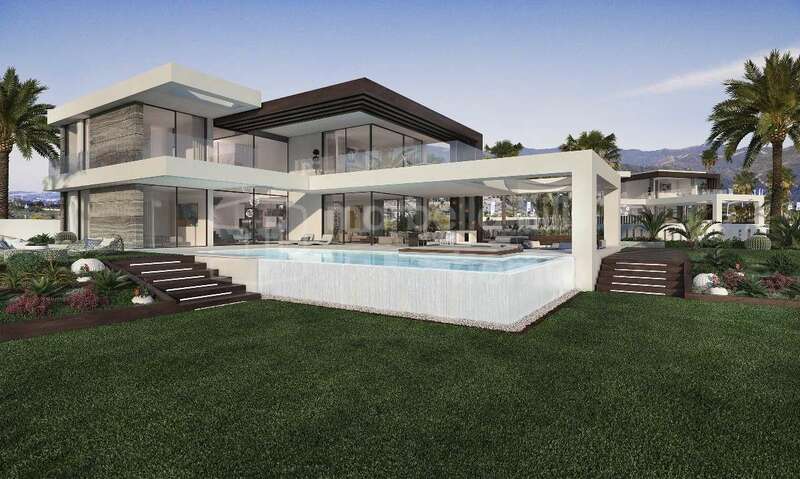 The upper level houses a luxurious master suite and three guest bedrooms with en-suite bathrooms. 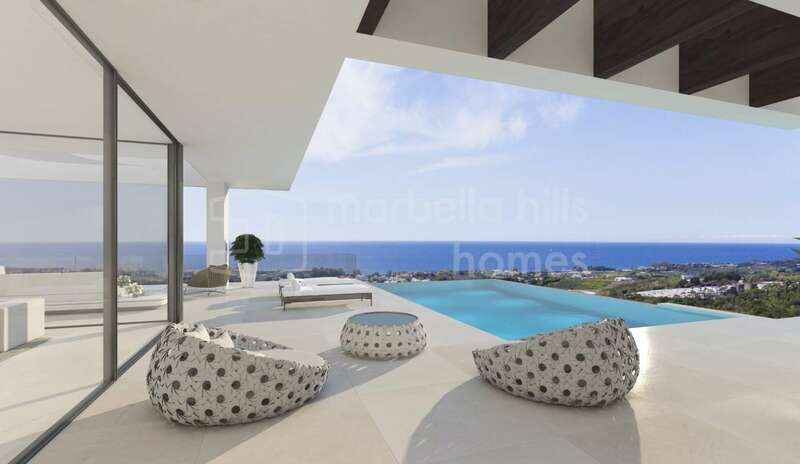 Fully fitted kitchen, Close to schools, Utility room, Fireplace, Marble floors, Basement, Guest room, Storage room, Double glazing, Brand new, Dining room, Mountainside, Security service 24h, Guest toilet, Kitchen equipped, Living room, Amenities near, Golf view, Covered terrace, Fitted wardrobes, Air conditioning, Unfurnished, Close to Golf, Uncovered terrace, Open plan kitchen. 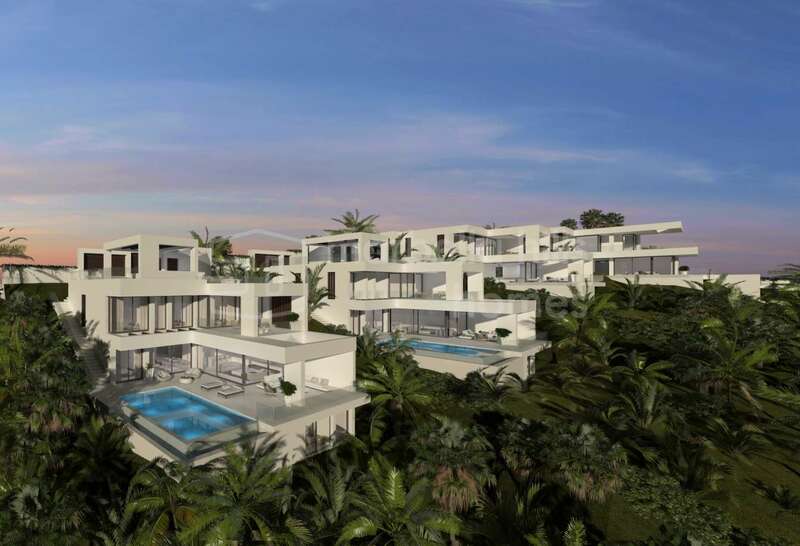 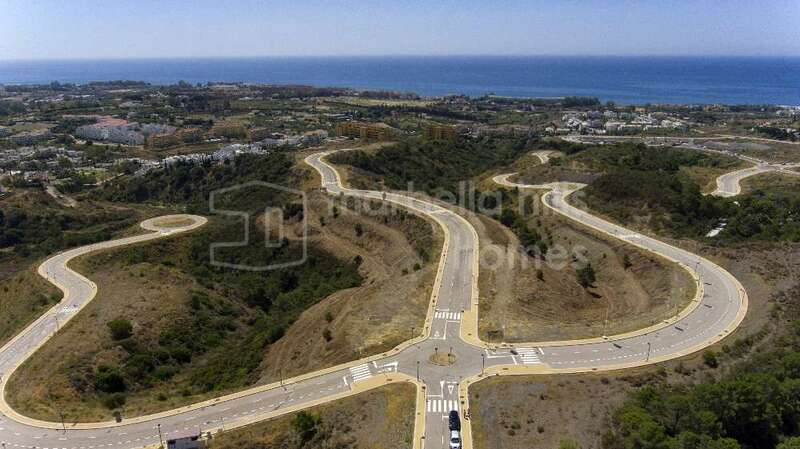 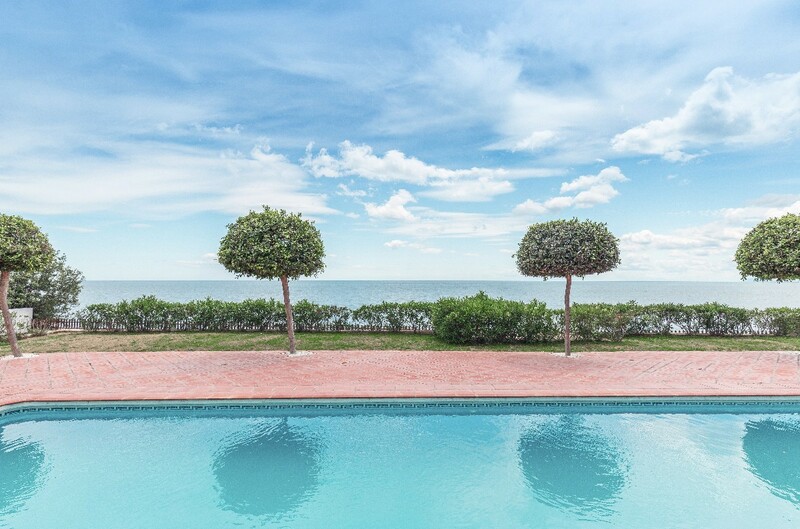 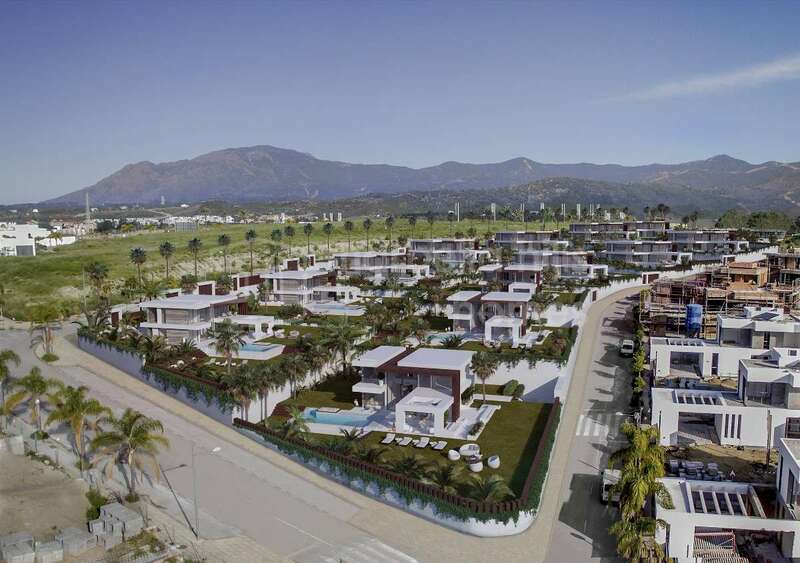 Located between Marbella and Estepona on the New Golden Mile, El Paraiso is a residential haven replete with luxury holiday apartments, family townhouses, elegant villas and magnificent mansions, all within easy reach of almost every amenity your heart could desire!